This is a 5 week co-ed recreational basketball clinic where the basic skills and fundamentals of basketball are taught to participants who will be instructed by coaches from Drills, Skills, and Thrills Basketball LLC. There will be a focus on skill development: Offense, defense, dribbling, and ball handling. 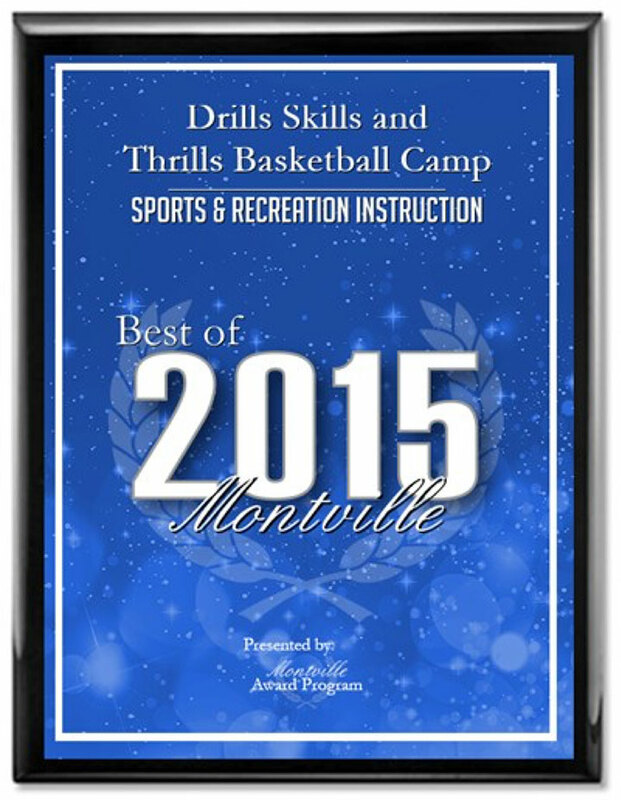 Each session will have instruction and scrimmages for the children to learn the rules of the game. Proof of residency required. You must be a Bernards Township resident OR attend a school located in Bernards Township. Refunds, less a $10 administrative fee per registrant, will only be processed if requested by April 13, 2018 by 4pm. game, and to have fun playing regardless of skill level! recreation and/or travel basketball season. Take your game to the next level! This clinic will focus on advanced ball handling, shooting, passing and footwork drills and skills that will make you a better player! For additional information contact Ken Ferrare at 908-720-6747 or ken@dstbasketball.com. Each player should bring water and a snack. This program will be directed by Ken Ferrare, owner of DST Basketball, and will include fundamental drill work, contests and scrimmages. For additional information contact Ken Ferrare at 908-720-6747 or ken@dstbasketball.com.